I believe in having my clients money work for them – all the time. 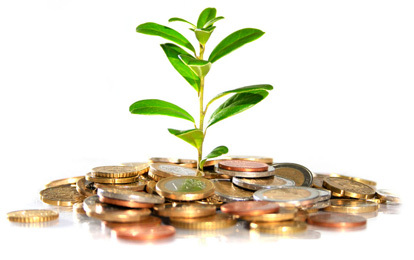 That means any cash a business is holding should be invested in one of the highest earning savings account available. 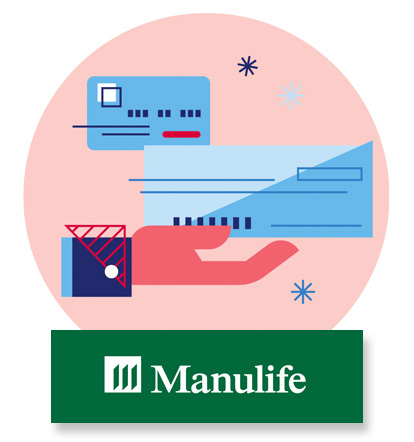 The Manulife Business Advantage Savings account pays 1.2% – higher than any of the major banks on deposits below $500,000. Contact me for details. An increase to $35,000 from $25,000 that can be withdrawn from an RSP for the down payment on a home forafirst time buyer. 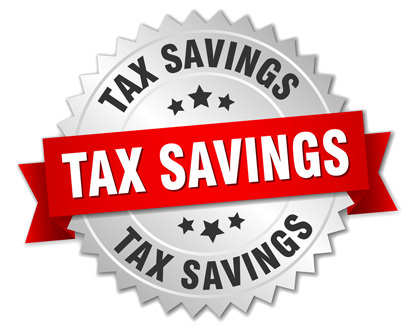 A couple buying their first home can then withdraw a total of $70,000 from their RSP’s tax free. This is a beneficial strategy and should be considered by all first time buyers. I’ve included a summary of the budget items that will affect the majority of my clients. I’ve also identified the demographic likely affected. For greater clarification of the budget items, send me a note on the specific area of interest and I will do my best to help. First, the budget includes comments regarding Canada’s economic growth which is currently forecast to be less than 2% – according to the private sector. Since 2015 Canada has experienced a healthy average of 2.5% growth with a falling unemployment rate (5.8%) the lowest in 40 years. 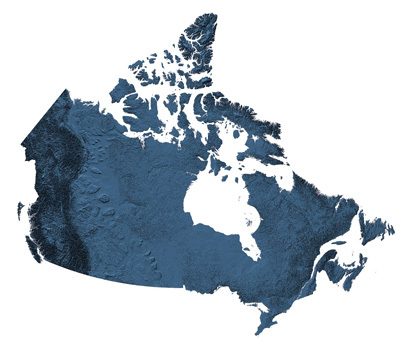 Statistic Canada reported that GDP grew just 0.1% in the forth quarter of 2018.